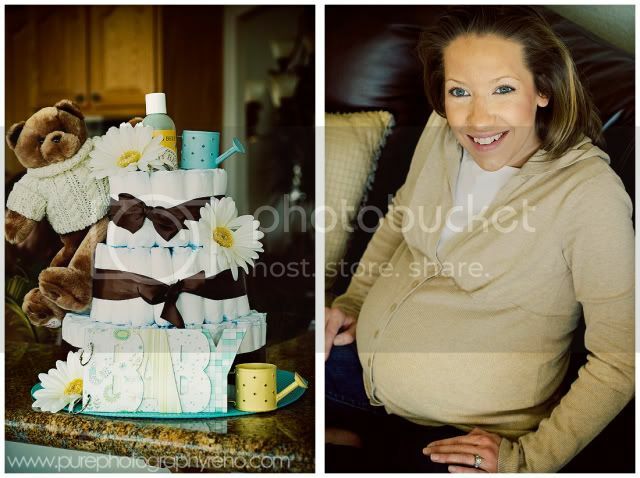 Recently I hosted a baby shower for my sister, Heather, who is welcoming her 2nd little baby boy, Jackson! We had some time before the shower, so I snapped a few pictures! This is her with her firstborn, Jacob, who I think is more than excited to meet what’s been hiding behind that tummy!